The month of November has been diagnosed National Diabetes Awareness Month and November 14 has been specified as World Diabetes Day. Having an annual calendar designation is important in order to promote public awareness of all that entails type 1 diabetes. Comprising hundreds of campaigns, activities, screenings, lecture, meetings and more, World Diabetes Day is proving internationally effective in spreading the message about diabetes. 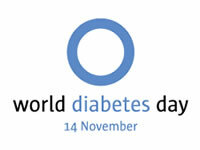 Today, most people I know will not be discussing World Diabetes Day. There will not be television segments showing men wearing high heels or three-day walks garnering huge community support. There will not be pretty ribbons or plastic bracelets or cute sayings on shirts. If World Diabetes Day is mentioned, most likely there will be discussion of the invention of insulin by Canadian scientists Frederick Banting and Charles Best on July 27, 1921. And someone will probably think that insulin is a cure. Or maybe there will be a news segment highlighting the epidemic of obesity in our children and the effects of being overweight ultimately leading to type 2 diabetes. And someone will probably think that our type 1 diabetes, an autoimmune disease with unknown origin, is caused the same way. Or maybe a picture will be taken of the Eiffel Tower or the Empire State Building lit at night with blue lights. 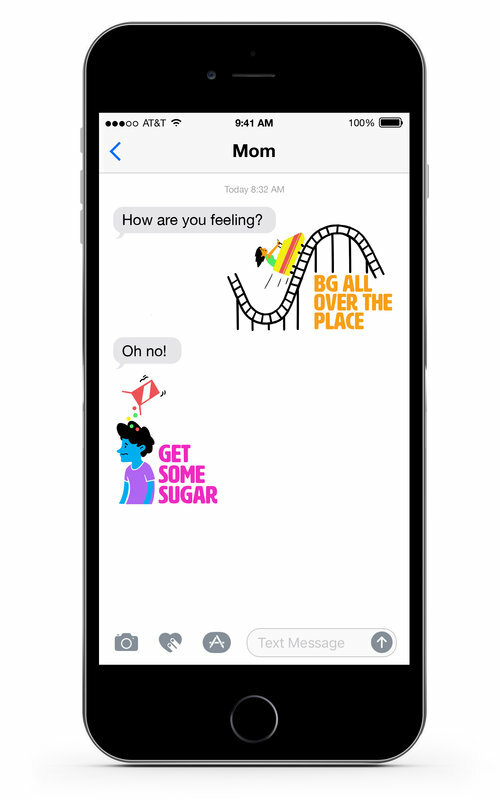 And someone will just think that is pretty, not realizing the intention of connecting the blue circle logo of World Diabetes Day. Someone will celebrate an anniversary of their diagnosis date. 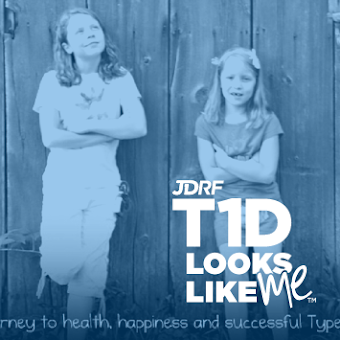 Someone will grieve the passing of a loved one who had been diagnosed with type 1 diabetes. Because this is our grim reality and yes, it is a bit disheartening and a whole lot sad. But what will be happening is this. Two little girls will wake up with a big smile, ready for another fun day. 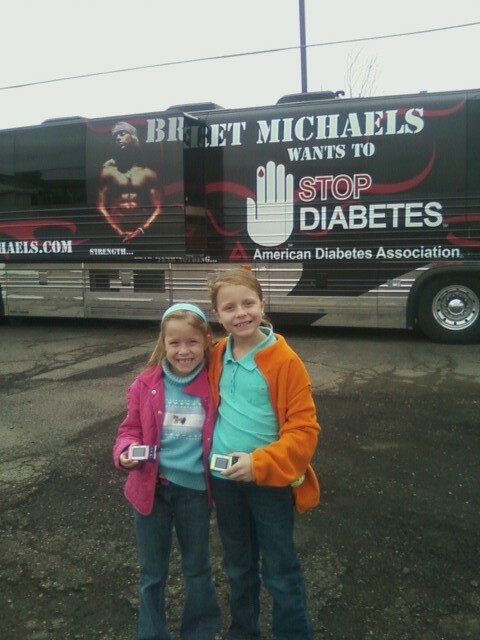 They will enjoy hearing that it is World Diabetes Day and will ask how we will celebrate. I will get out a candle for each of them to make a wish and we will laugh about what we would do with ourselves when type 1 diabetes is cured. And then we will go on our about our day. Juggling the food, activity and insulin that we must do every single day, whether it is World Diabetes Day or any other. 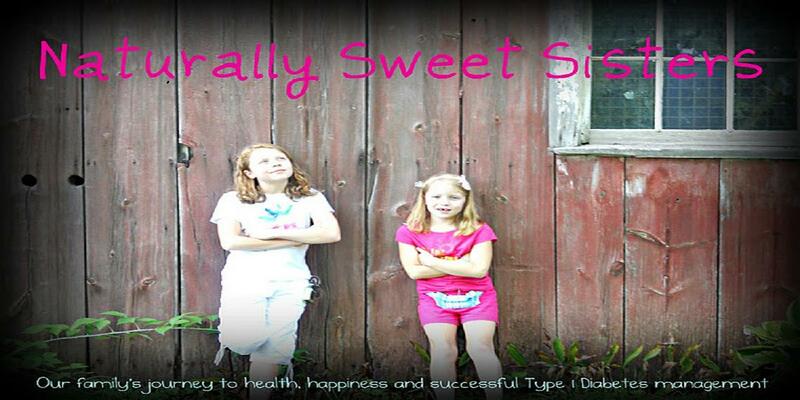 Because type 1 diabetes does not take a day off. A cure can not come soon enough.